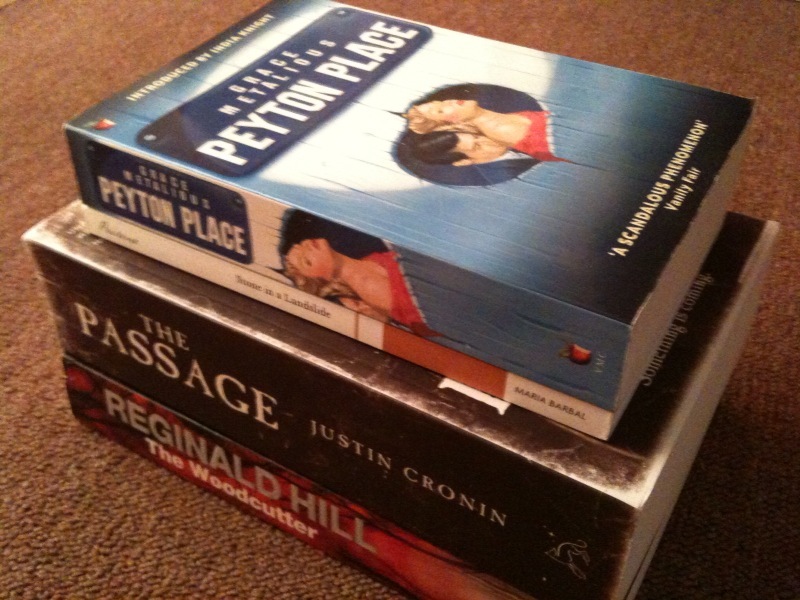 In the first instalment of my final set of vox pops (this runs over two days) for the Savidge Reads ‘Summer Reads Week’ that I have left scheduled and running while I had both a real holiday and a little blogging holiday I decided that after the publishers and the authors I would ask some bloggers what they were thinking of. Especially after my NTTVBG blogging co-hosts and I announced our Summer Selection this week, sadly we aren’t doing anything more than suggesting titles this summer. So I thought what about some other bloggers? Which summer reads have they loved and what are they looking forward to devouring over the summer? I do find it harder to concentrate on reading in the summer, with the long daylight hours I’m always more tired by the time I go to bed, but then I am up with the lark and read in the early morning a lot instead. On holiday I read even less. As to what I read, crime and thrillers often take over from lit fiction – books that are more plot driven and not so meditative work best at this time for me. James Bond, Michael Connelly and Henning Mankell for instance. This summer I was thinking of starting to read Charlie Higson’s young James Bond series! But also have had my eye on Robert Wilson’s Inspector Javier books and the Martin Beck series by Maj Sjowall and Per Wahloo for a while. Something that’s very gentle, atmospheric, and reminiscent of tea parties under parasols in English country gardens; light, witty, fresh and cheering to the soul after a long, hard winter. My favourite summery read? Can I have two? I would have to say The Enchanted April by Elizabeth Von Arnim and Illyrian Spring by Ann Bridge. Both perfect examples of what I’ve described, filled with the natural, evocative imagery of summer and the hope and fresh promise it brings. This summer I really want to get Elizabeth and Her German Garden by Elizabeth Von Arnim read. Since I read all year, I don’t really believe in the whole notion of summer reads. But if I think about what I like to read while on vacation I can say that I am more prone to pick up something that would fall into the category of popular fiction. Like on my last trip I stumbled across Her Fearful Symmetry which I would never have picked up otherwise, and ended up totally enjoying it. The Potato Peel book would be another perfect example even though I didn’t read it on vacation. If I follow the notion set forth above, I would have to say that I am probably most interested in Major Pettigrew’s Last Stand by Helen Simonson. It looks fun and easy and I liked the feel of the writing when I glanced at the first page. I am not sure why I feel this way, but when the sun is shining and the sky is blue I have no desire to read a book that requires a huge amount of mental effort. Almost as if the lazy, hazy days of summer affect my concentration and it has always been this way for me. So toss the Margaret Atwood and the AS Byatt onto the to be read pile, ditch Ulysses and Recherché le Temps Perdu (for the umpteenth time) and turn to a more relaxed read, one that requires no flexing of the little grey cells, one that you can sink into and simply enjoy. So into that category, oddly enough comes murder and detection but only of the so called ‘cosy’ variety. In the last few months I have read the detective novels of Georgette Heyer, revisited those two redoubtable Dames, Agatha and Ngaio and have thoroughly enjoyed reading these stories with which I am so familiar. 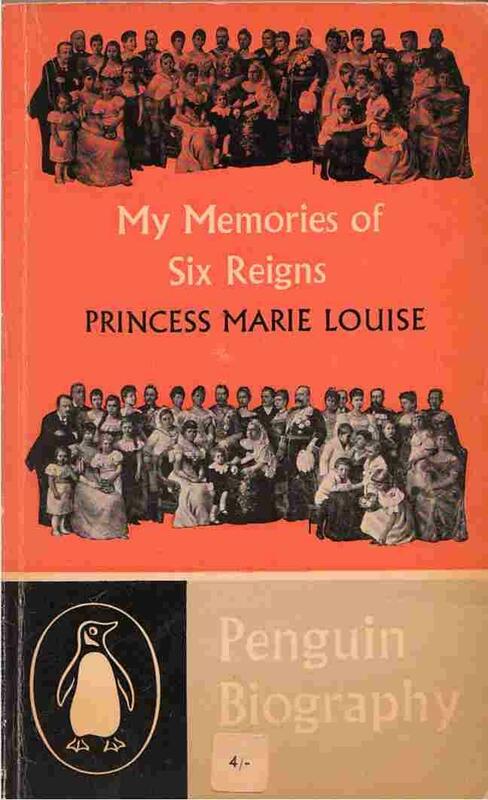 Even knowing the books backwards and the identity of each murderer in each title does not lessen my enjoyment and relish with which I reacquaint myself with Hercule Poirot, Miss Marple, Inspector Alleyn and also Lord Peter Wimsey as I have just reread Gaudy Night. In the last fortnight I have read two of my favourite summer reads and I don’t think it is a coincidence that these books are always published at this time of year. First up, Perfect Proposal by Katie Fforde which I have had on pre-order at Amazon for months. Love her books, witty and amusing and, yes formulaic, but written with such lightness and joi de vivre they are a joy. Read this one through in a straight two hours one afternoon last week as the sun shone. The other was The Wings of the Sphinx by Camilleri the latest Inspector Montalbano story. I love, love, love these books and Montalba no’s attitude to life, love and food and they are the perfect summer read. I also read the latest Donna Leon set in Venice a month or so ago and now all my summer delights are done and dusted. I am sure I can find some more though if I look hard enough…. Like many readers I get a lot more mobile in the summer. I’m never in the same place for too long, and there’s so many other non-bookish activities screaming for my attention that I can’t seem to find the time I need to get through as many full-length novels that I’d like to. So in the summer months I prefer to keep my reading choices short and simple – choosing instead to read short stories and novellas – just so I can keep myself free from any long-term reading commitments. As for a favourite ‘summery read’? Well, I don’t tend to schedule my reading around the seasons but one particular favourite title that sticks firmly in mind partly because of its summery theme, is Niccolò Ammaniti’s ‘I’m Not Scared’ (Canongate). Bearing in mind my preference for choosing to read shorter works in the summer months, there are a myriad of titles in my TBR that I’m looking forward to reading this summer. But picking just one – well two actually – there’s that wonderful duo of translated titles from Peirene Press that every blogger seems to be talking about right now, ‘Beside the Sea’ by Véronique Olmi and ‘Stones in a Landslide’ by Maria Barbal. The most summery book I have read is The go-between by L.P.Hartley; partly because it is set over a long hot summer, but mainly because I remember reading it in my teens lying in the back garden over a very hot Bank Holiday weekend. But perfect summery reads for me are generally either books which I have been saving for my holidays (and thus hugely anticipating) and/or books which are lighter in feel, whether this is in terms of plot, style of writing or target market. Generally nothing too literary and dense! Over the summer months I am most eager to read The Wavespotter’s Guide; I have a huge TBR of fiction but this new non-fiction book by the author of the Cloud-spotters guide is hugely appealing to someone who loves to spend their time at the seaside and who likes nothing better than to sit on the beach and watch the surf and the tide coming in and out. Summery reading is something that I avoid. Reading about hot places when it’s invariably pouring down in Scotland is not good for my psyche! If I’m travelling, I like to read something associated with my destination. Invariably I spend the second half of August in Edinburgh at the Edinburgh Book Festival and so somewhere along the line, I’ll read something set there. Perhaps this year, I’ll allow myself to read the final novel in Alexander McCall-Smith’s 44 Scotland Street Series, “The Unbearable Lightness of Scones”. I just love that title! I’ve been saving it as I don’t want the series to end. My reading list during July and August is dominated by the events I’ll be attending at the Edinburgh Book Festival. The program was published last week and my first pass wish list amounted to 48 events! At £10 a ticket, I don’t think so. I will definitely be attending David Mitchell’s event and so, even though the title contains the wrong season for the purpose of your feature, “The Thousand Autumns of Jacob de Zoet” is top of this summer’s TBR. So what do you reckon to these recommendations? Which books of the list today have tempted you? Which ones have you read and agree make the perfect summer read? Savidge Reads will be off on a little holiday by the time you read this. Fear not though I have some rather interactive posts coming up over the weekend, even if I don’t manage to respond until I get back… buts that the whole point of a holiday isn’t it? So where will I be, who with and what will I be reading? That is of course what today’s post is about. So what are your plans this weekend? Read any of these or eager to? Have any of you given Reginald Hill a whirl, as I never have, and what did you think? Have any of you any reading retreats planned?